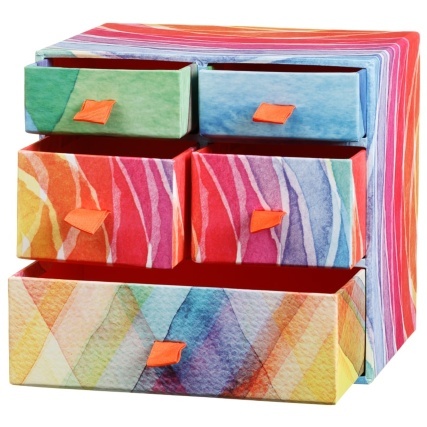 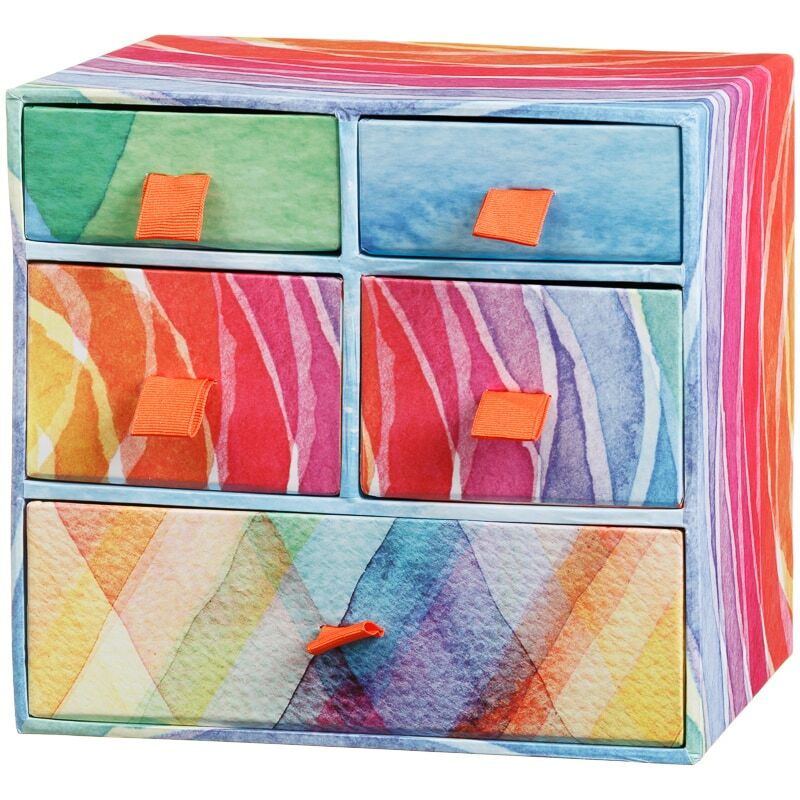 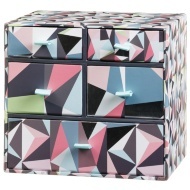 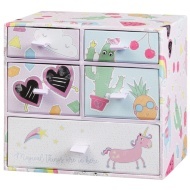 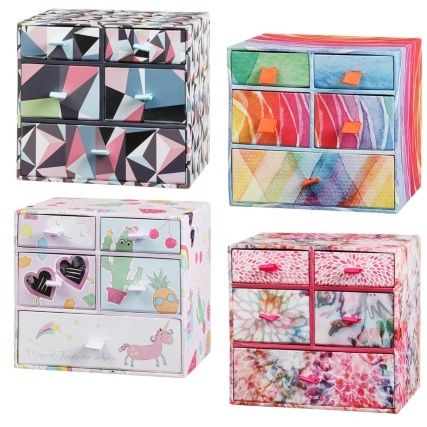 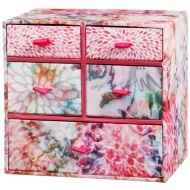 Ideal paper storage for home or office use, this 5 Drawer Mini Box adds colour and functionality to your life. 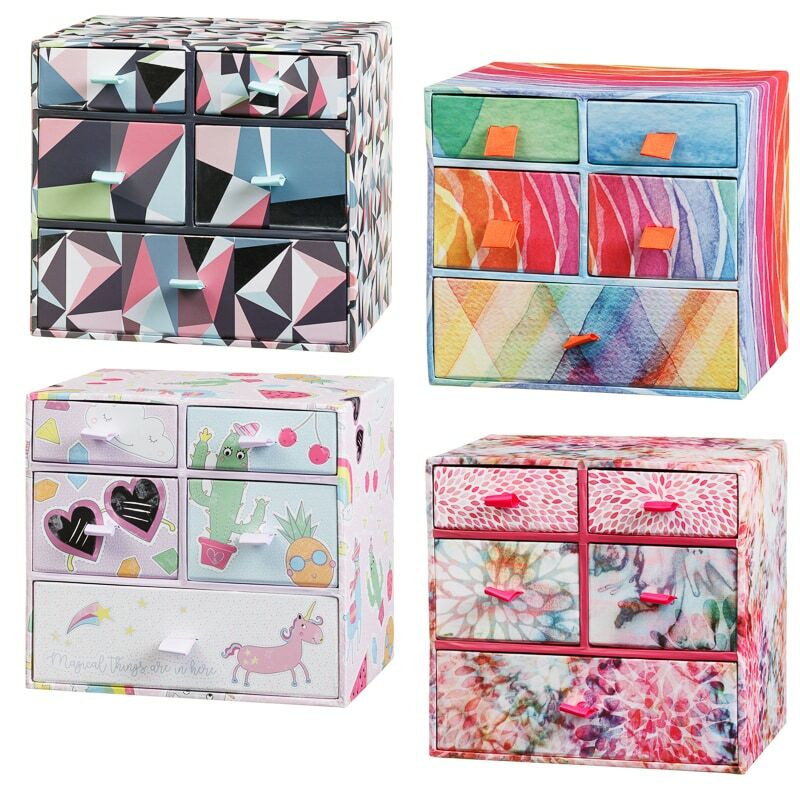 Four small drawers and one large are available to store stationery and a range of office items. 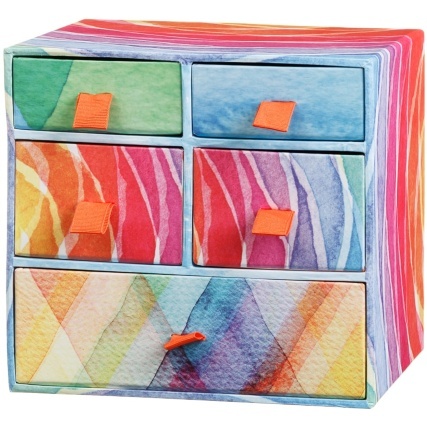 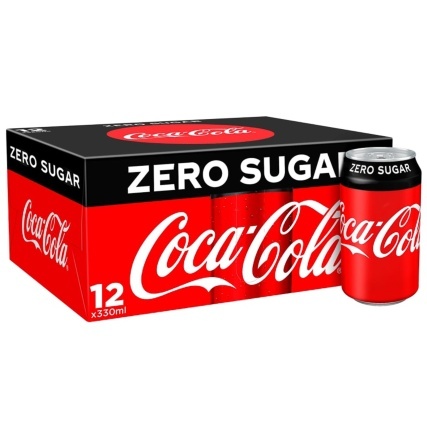 Store paper, pens, pencils, highlighters and so much more inside this storage box. 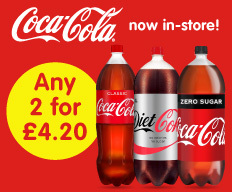 Browse more Paper Storage online, and buy in-store at B&M.